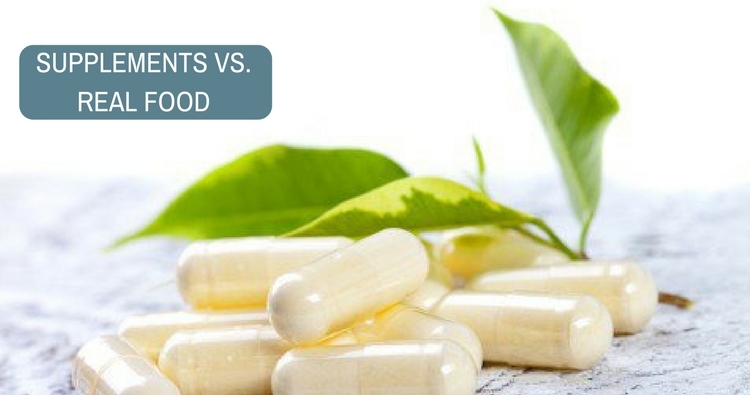 Are Health Gainer Supplements Good for the Health? Most of the youngsters nowadays are very passionate about improving their height and weight. They end up choosing some means, which are not good in the long run. No offense to these products, as they are just doing their work. These artificial supplements should be taken in a very precise manner, both qualitatively and quantitatively. Many of us do not see the composition of the products that we buy, the name of the protein powder or supplement just adds to an increased intake of the products. Many of the products promise to give fruitful results, but in reality, they lack in the nutritional values. We must not forget that these products also contain ingredients and artificial sweeteners, which are not required for our body. They contain preservatives, which contribute towards increasing the bad cholesterol and blood sugar level in the body and might alter the body vitals. Even though they are an excellent source of energy, they contribute to building and increasing the muscle bulk only, which come back to their natural form once the supplements are withdrawn. It causes some hidden hazards to our body, which may be silent but results in alteration of the body vitals. Shortcut methods should never be followed when health is concerned. There are many products in the market, which looks fascinating from the packaging, and teenagers are often attracted towards them. Natural products are much more efficient in providing nutritive values to the body. Even though these products show an immediate effect in some, people need to realize how long they will depend upon artificial products. Someday it will show undesirable outcomes which are not beneficial to the body. Gaining weight becomes tough for some people, as they do not have enough time to go through a diet chart. In this sedentary lifestyle, people ought to think about the long-term benefits of the products that they are using and not just blindly follow them. Our mother nature has provided us with lots of facilities and food items, which are available in raw form and can be utilized in various ways. Humans should make use of all these elements and can modify them according to their needs. Listing out some major fruits and vegetables that can be consumed, which will enhance weight and health together. Banana: An excellent fruit with vitamin A and vitamin C. Banana, if taken twice daily in the morning and evening, helps gain weight very quickly. Apple: As it is said that an apple a day keeps the doctor away, it is true. Having one apple every day helps increase the immune system of the body. It is rich in antioxidants and vitamins. Taking an apple also helps in maintaining good health and weight. Dairy Products: Dairy products like milk, paneer, cheese, peanut butter, mayonnaise, yogurt, etc. assist in gaining weight. It is very helpful for those who want to have a quick weight gain. Sweets and Chocolates: Sweets and chocolates if taken in proper amount also helps in gaining weight. However, they should be taken in the recommended amount, or else it will lead to adverse effects on the body. Brown Rice: It is an excellent way of increasing weight as it is usually taken by many people. It is rich in carbohydrate and fiber. Nonvegetarian Food: Having salmon and tuna fish every other day, and chicken thrice a week can help improve weight. They are a rich source of protein and energy. Egg: Two eggs taken with bread and butter every morning provides protein and vitamin A, vitamin D, vitamin E, and is rich in good cholesterol. Mixed Fruit Juice: A glass of mixed fruit juice can help maintain a healthy weight along with providing lots of fibers and vitamin C.
Almonds and Apricots: Having 10 to 12 almonds per day, and apricots in the evening can help in building muscle mass, provides protein, and increases the energy level. So, the above-listed food products can contribute to improving and maintaining a good weight and health, when taken in the right amount and at the right time. Do you have a question on Highly Nutritive Food or Gain Weight? Why is there numbness with tingling sensation in my right hand ring finger?